Christmas shopping for kids can be a lot of work - there are lists to be made, budgets to consider, stores to be visited, wrapping to be done and then there's the challenge of hiding the gifts until it's time for Santa to make an appearance. If you live in the Greater Toronto Area, I've got a suggestion that can make your shopping experience easier. Once again this year, Pop! Events Group is holding their Toronto Toy Sale. Pop! 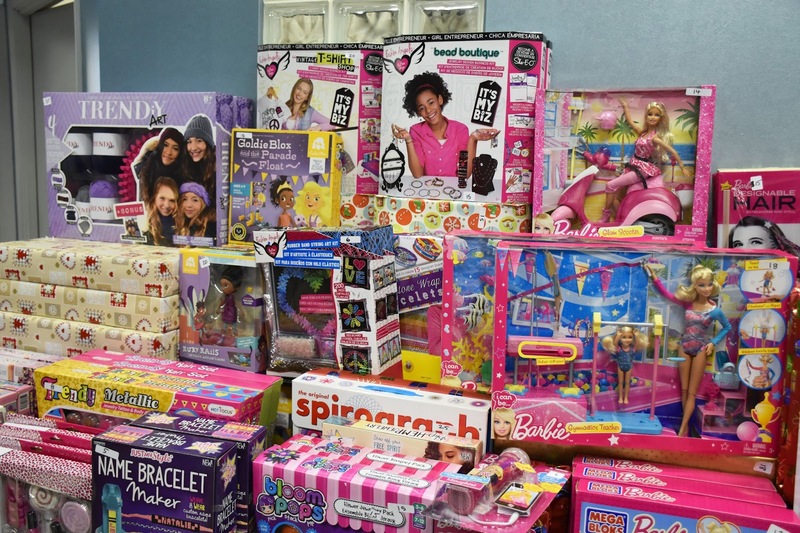 Events Group provides toys for corporate holiday parties. All of the toys that don't get used for these corporate parties end up at the Christmas toy sale at significantly reduced prices (up to 90 percent off). The sale runs until Christmas Eve and new toys are added regularly. 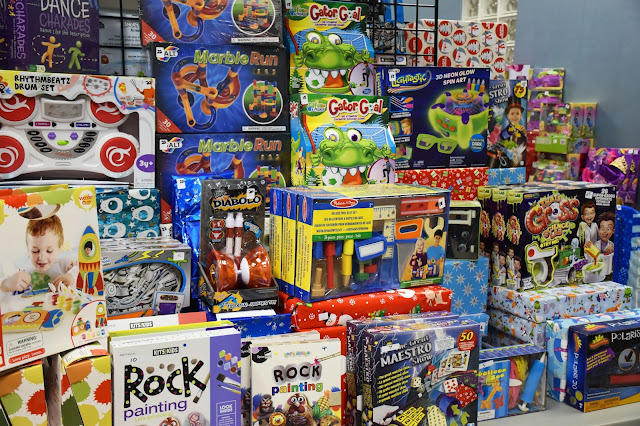 You'll find toys and craft kits for kids ages infant to about 12 years. The main room of the toy sale is organized by boy and girl gifts. Find big-name toys like Melissa and Doug, Alex and Shopkins. The smaller sample room holds toys that were used as samples at Pop! Events Group's three travelling road shows throughout the year. These toys and gifts would have been on display for corporate clients. Toy sale shoppers get these at 40% off the corporate pricing. The "Hidden Treasures" room has great deals on one-off toys. 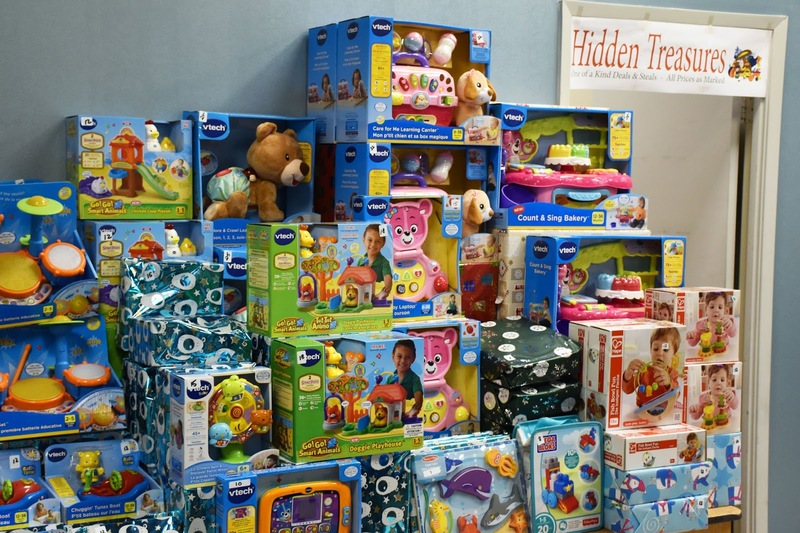 If you wish to contribute to a holiday toy drive or two, this is the place to stock up. There are great items (such as a diary kit with scented stickers) for as low as $3. My husband and I picked up a few toys to donate, in the $3 to $10 price range. My daughter is pleased that she will have toys to donate to other kids this Christmas. 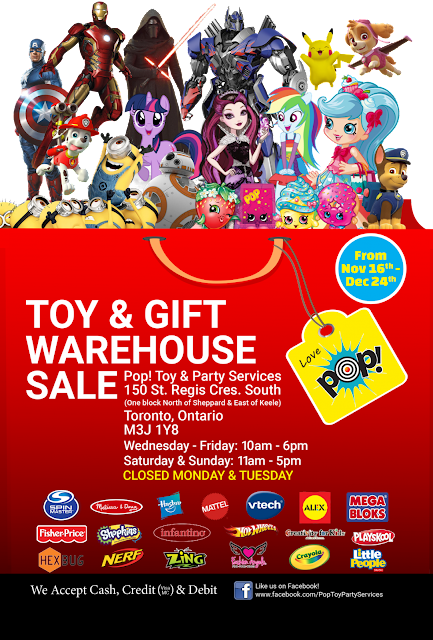 The Toronto Toy Sale runs from November 16 - December 24. Find it at 150 St. Regis Cres. South in Toronto (one block north of Sheppard and east of Keele). Parking is free. Join Pop! Events Group's mailing list for exclusive coupons and information about other occasional toy events throughout the year. Visit Pop! on Facebook for more information. Do you have kids on your Christmas shopping list? 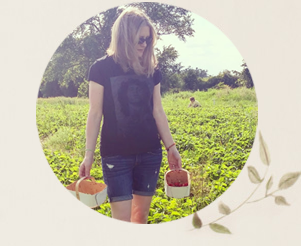 Do you have any strategies for shopping efficiently?